hd00:17Canadian Flag Page Curl, Wipe, transition, Comes with the Alpha Matte. 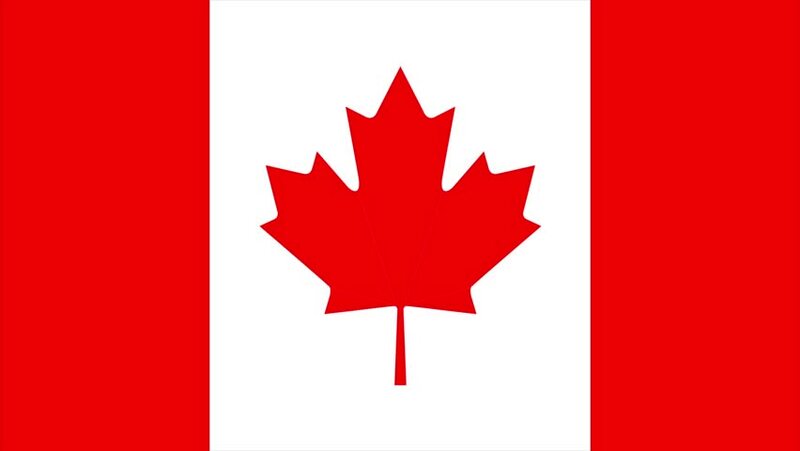 4k00:10Canada flag waving animation. Full Screen. Symbol of the country. 4k00:07Waving Canada Flag, ready for seamless loop. hd00:16Canadian Flag material folds its way left to right and then right to left until it fills the screen. Comes with the Alpha Matte.